Rather than starting from scratch, people often invest in a franchise to get started in business. That is where ‘Franchising’ fits very well into the picture. 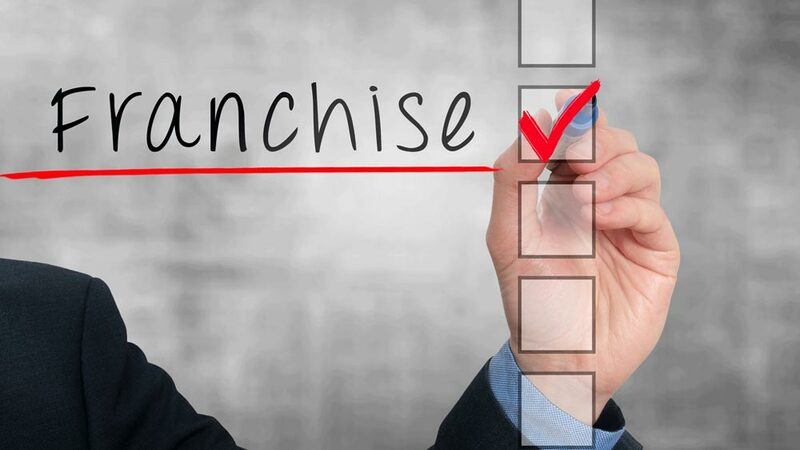 If you are willing to buy a franchise read on to know more. Franchises offer franchisees a strategic identity which is not only effective but also has a great market impact. Hence, corporate brand identities have proven to be successful in the marketplace. Brands like Mcdonalds and Pizza Hut spend millions on their branding and logos which the franchisees get to take full advantage of. A successful brand is one which is easily identified by the public. Franchised businesses are having some of the most successful brand identities in the world. With an established brand, comes recognition assuring the customer’s experience and products in the different location. The consistency benefits almost all franchisees in the system which act like an old friend who is counting on you to be there. Advertising is one of the biggest expenses for any new business and for a good reason too… it’s impossible to survive without effective advertising in such a competitive industry. Franchise systems offer advertising campaigns which are included in the franchise fee benefiting people when considering a franchise as their business. While establishing one’s independent business is tough and challenging, a franchisee contributes to immediate benefit from the franchisor’s experience. Their operating system is already tested for the specific type of store marketing strategies. Multiple franchised locations increase the purchasing power which eventually leads to lower costs for supplies and other goods. Ad campaigns also help in drawing in a bigger customer base for each individual location. A franchise comes with a protected reputation as there are designated legal department taking care of the issues like accidents, difficulties with labor and lawsuits. Reputation is something that creates positive expectations among the customers making them your loyal customers. This legal reputation protection is a key feature lacking in an initial independent model. A special training is always required unless the person is coming from the same business background. Franchise headquarters provide appropriate training in everything from accounting to technology, to the cash handling procedures. Online support is also there which is 24*7 welcoming the service. Franchisors provide you with an opportunity to be successful, making themselves available at every step of the way. Keeping their system expanding, it allows them to welcome potential franchisees at their door.